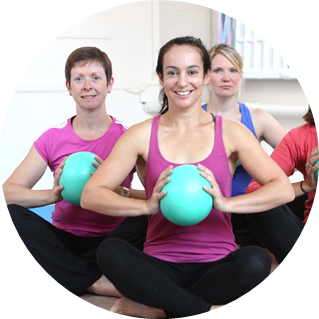 Welcome to Herts Pilates St Albans, established in 2005. 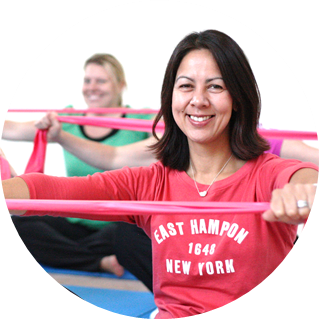 Our St Albans team offer friendly, focused Pilates and Barre classes and 121 Pilates sessions . 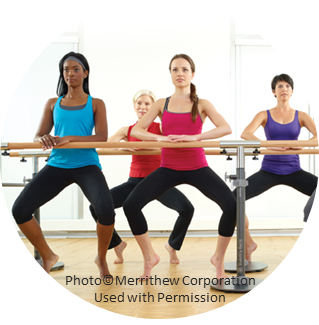 From beginners to advanced Pilates, Barre and Bootcamp we offer a range of sessions with our experienced Pilates and Barre instructors in St Albans, Herts. Book classes via our app. Download now! Classes ar back on the 23rd April- enjoy! We are Looking for More Fab Instructors! Interested or know anyone? Please get in touch! The ultimate St Albans Pilates, dance, strength and fat burn workout. Targets glutes, tones thighs, flattens abs- really works all your muscles to the max! Let’s start the new year with a bang! 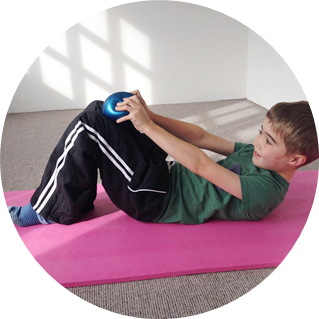 We run fun, interactive Pilates based session for Primary and Secondary children, in class and 121 format ,focussing on core strength, posture, balance, co-ordination and muscle awareness. 3 top tips to prevent stress and anxiety… it is time to focus on you! It’s time to Spring Clean You!